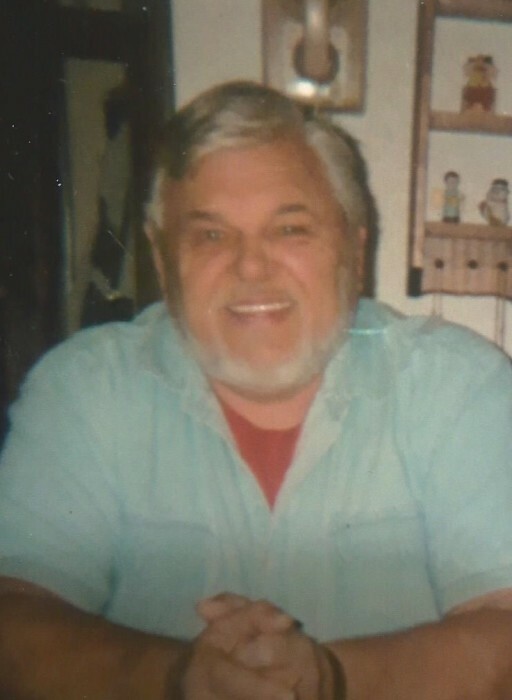 Frank Theodore “Ted” Bobish, Continental # 2, Pa.
Frank Theodore “Ted” Bobish, 80 of Continental # 2, Pa. died at home on Wednesday, January 16, 2019. He was born September 16, 1938 in Continental # 2, Pa. the son of Frank Bobish and Kathryn (Hantosh) Bobish. In addition to his parents, he was predeceased by his brother Larry Bobish and his wife JoAnna and their daughter Krystal. Surviving are his wife of 44 years, Shirley (Holt) Bobish; children, Kathleen M. Bobish, of Ohio, Patricia L. Bobish of Ohio, Jeremy S. Bobish and Jane of Connellsville, Pa., Melinda R. Bobish and Jerry of Uniontown Pa. and Kimberly A. Yoder and husband Chris of Smock, Pa.; nine grandchildren, Chelsea, Cecily, Ashleigh, Jay, Christopher, Kayleigh, Dylan, Whitney and Logan; three great grandchildren, Easton, Brendan and Bryen; brothers, William Bobish and wife Linda of Fairchance, Pa. and Kenneth Bobish and wife Roxanne of Uniontown, Pa. and loving nieces and nephews. Ted graduated from Georges Township High School Class of 1956 becoming a proud and skillful carpenter who went on to own his own business, Bobish Builders Inc. The family will greet friends and family in the Dean C. Whitmarsh Funeral Home, 134 West Church Street, Fairchance, Pa. on Monday, January 21, 2019 from 3:00 to 6:00 p.m. The funeral service will begin at 6:00 p.m. with Rev. James Jobes officiating.